General News: DMS to publish a novel! 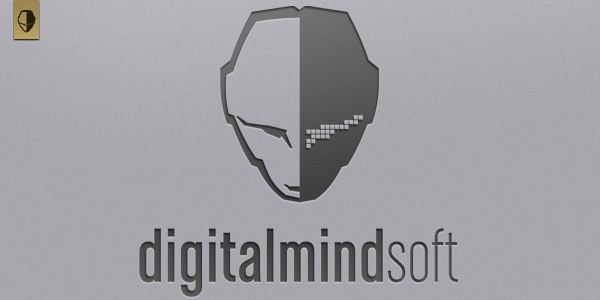 Site Content Copyright © Digitalmindsoft e.K. 2006-2017, All rights reserved.